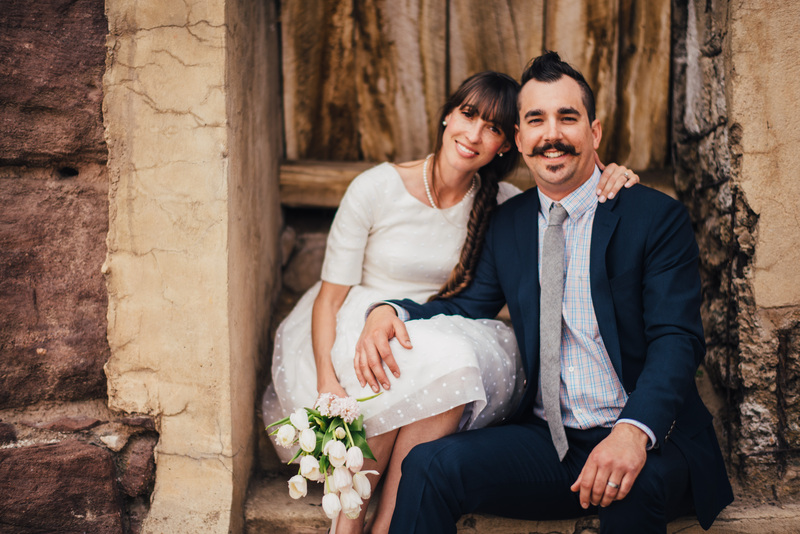 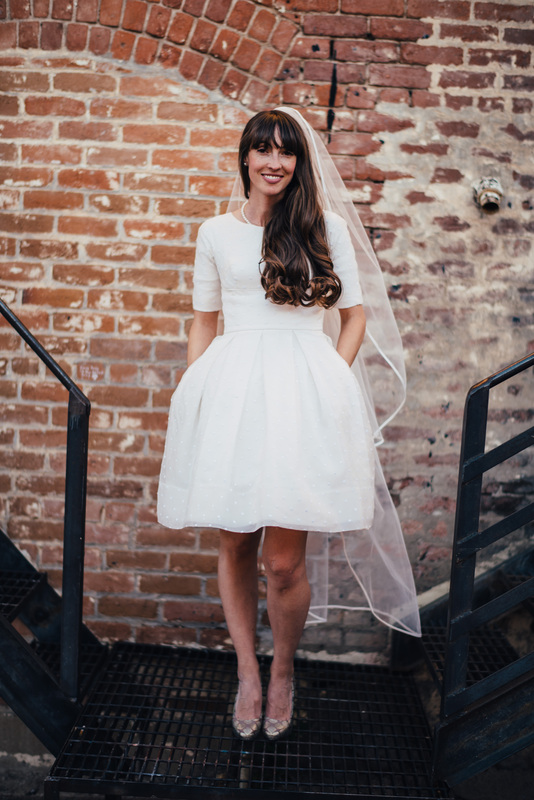 This bride is the epitome of natural beauty in our Fey gown. 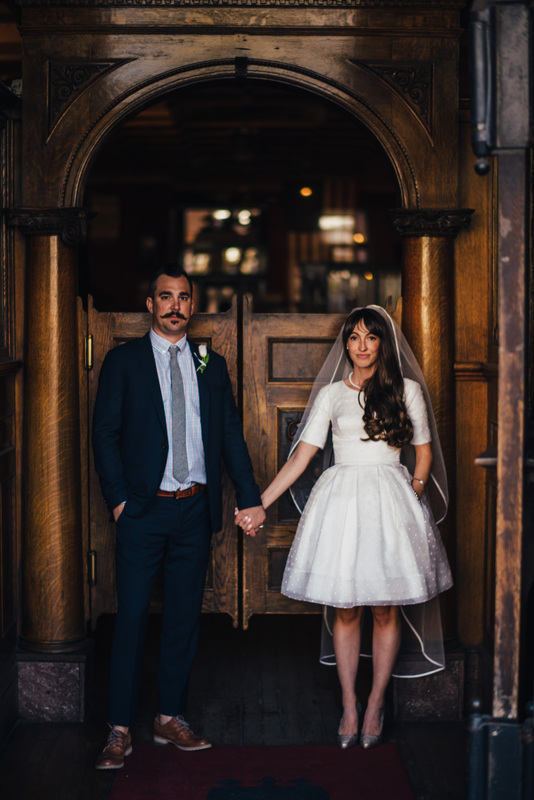 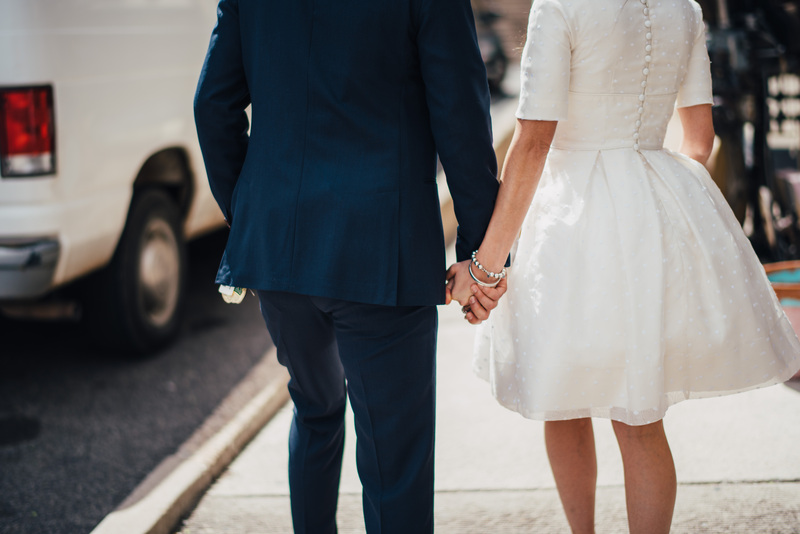 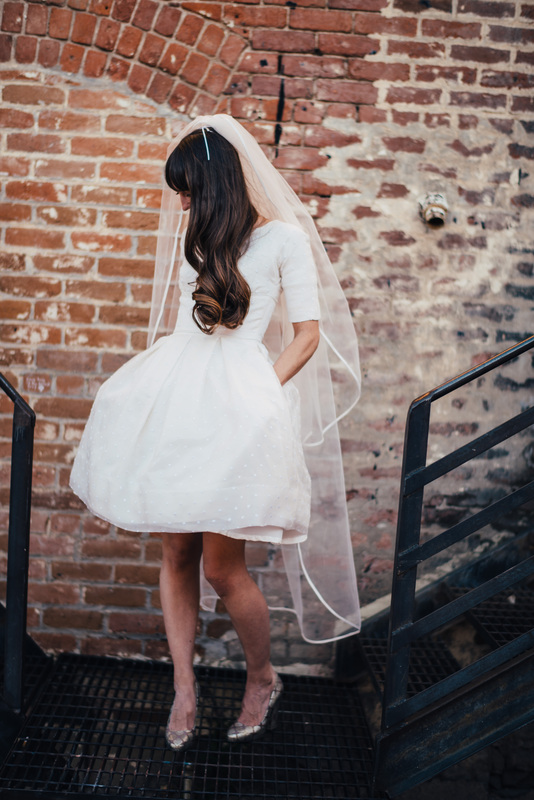 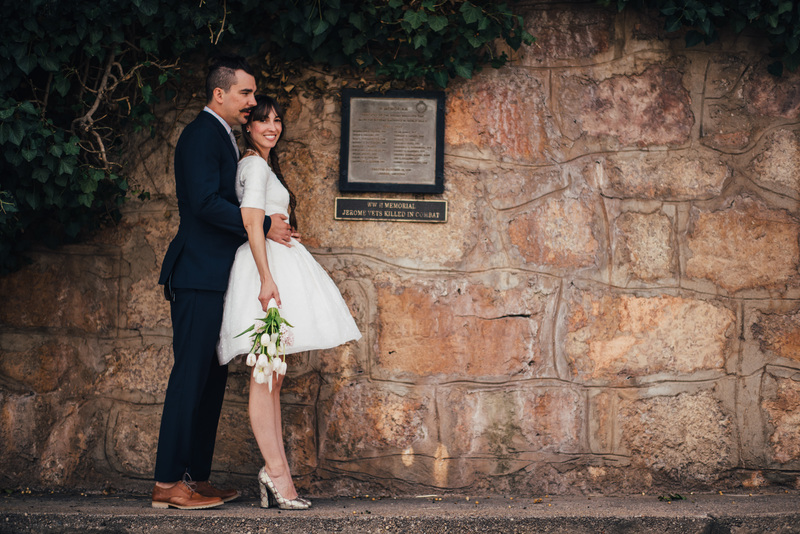 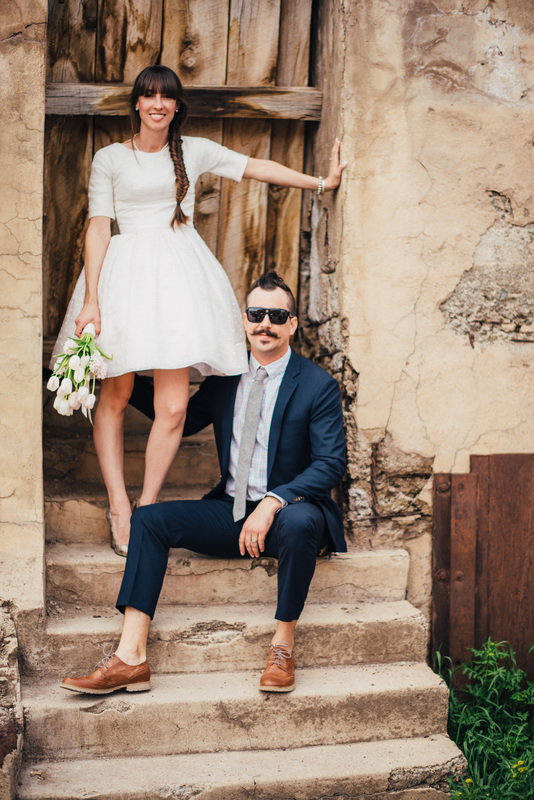 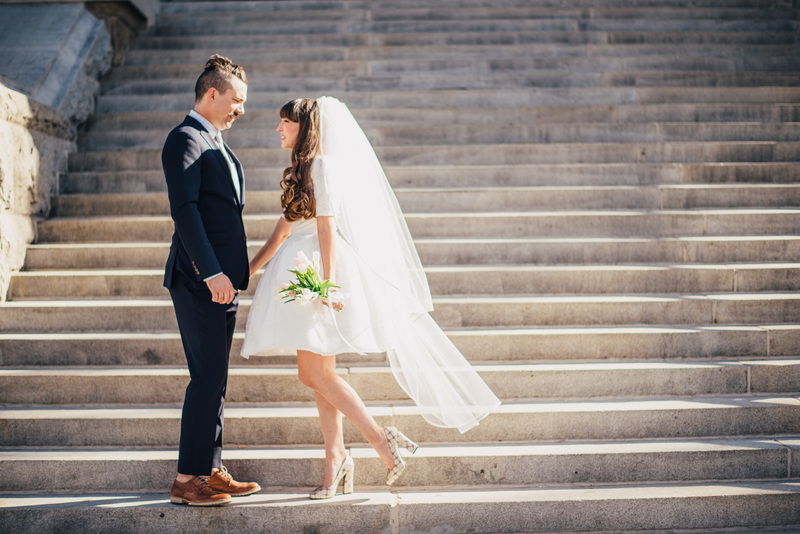 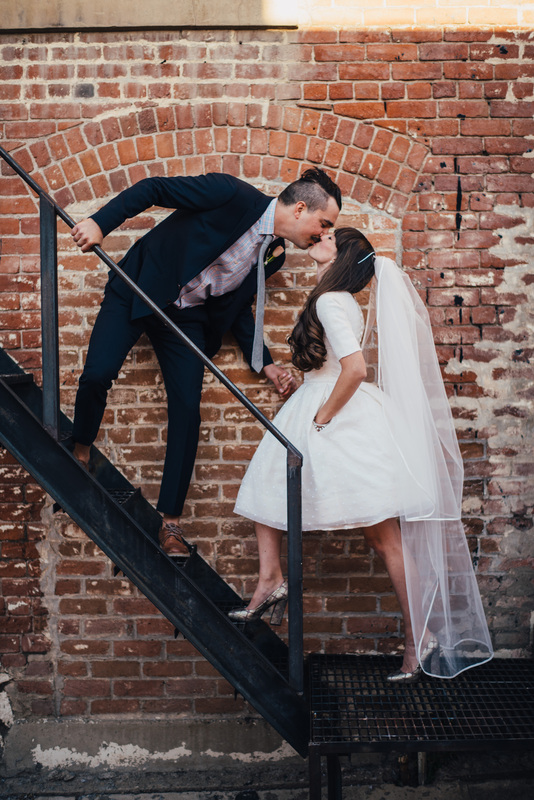 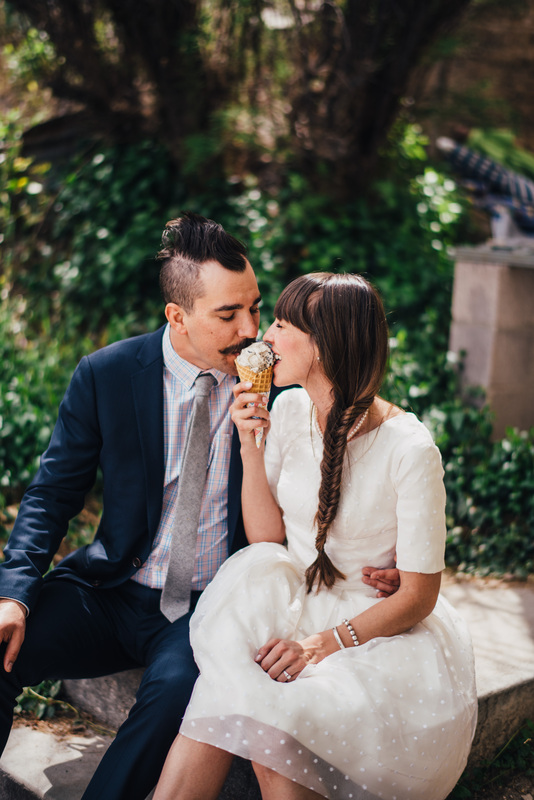 We love how she has styled it with long veil and retro heels. 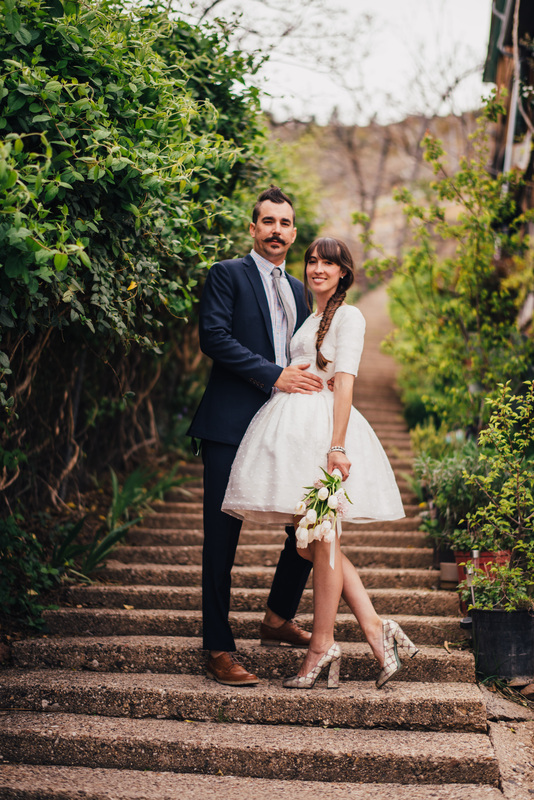 A short slip was worn to add extra fullness to the skirt and add emphasis to waist. 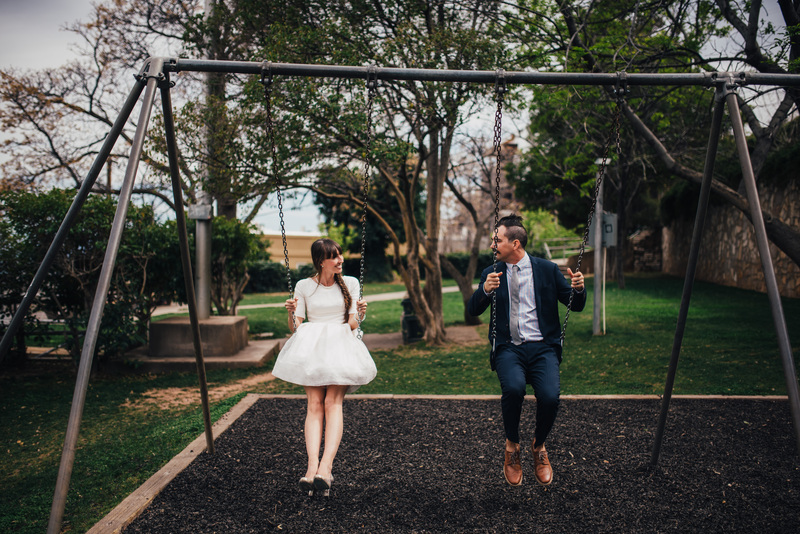 These fun photos of the couple were taken by Josh Snyder, visit his website.